We are able to provide our customers with a full professional plumbing service that will cover any eventuality from a dripping tap to a new bathroom suite. 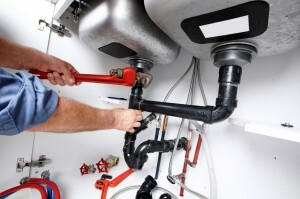 We always strive to provide our customers with the highest quality of plumbing work that, most importantly, will last. You can view our customer feedback and reviews on our Checkatrade page. No job really is too big or small so give us a call for all your plumbing requirements, we are competitive on prices and will always deliver work to a high standard. If you have a requirement that is not listed on our website call us directly to see if we can help. All of our estimates and quotations are completely free of charge, so if you are interested in talking to us further about any plumbing work you may require please get in touch on 07980 711195 or complete the online form on our Contact Us page.